A boy named Tim is invited to the King’s castle. 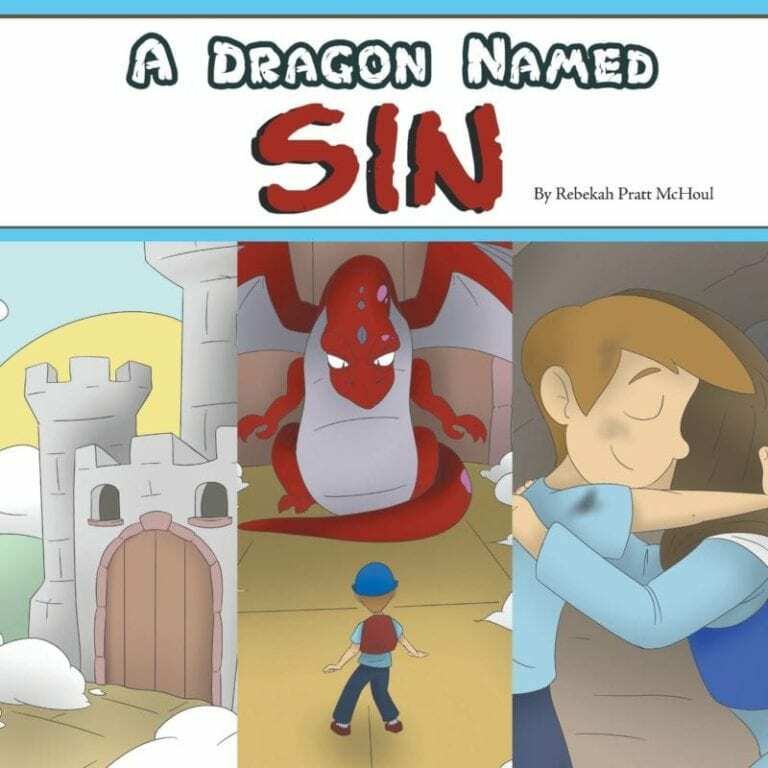 He makes the long journey by himself, excited to meet the King and His Son, only to find that a Dragon name Sin is blocking the way. Who can save him now?